This absolutely stunning holiday villa for rent, sits within its own parkland on the western shore of Lake Como in Italy, directly across from the famous town of Bellagio. One of the legendary properties on Lake Como, it offers excellence at all levels, with its setting, its accommodation and its services. The many attractions the area has to offer include visits to Bellagio, or stately homes like Villa Carlotta with its exquisitely landscaped gardens, sailboat, powerboat, steamer or seaplane tours of the lake; fine dining at the restaurants of Cernobbio and Menaggio; two 18-hole golf courses; the funivia (cable car) up to Brunate for wonderful views; visits to Como with its impressive architecture or a trip to Como’s only island, Isola Comacina and private shopping trips to Milan. 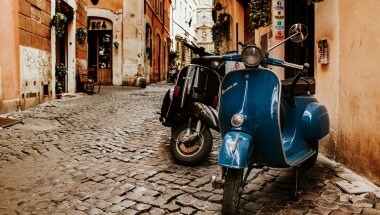 All these, and more, can be arranged for you during your stay. 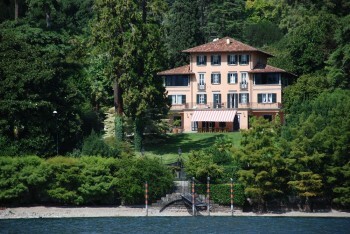 The villa has recently been refurbished throughout using designers from the Milan fashion house Etro. The seven bedrooms (six doubles and one twin) have all been decorated in a classically chic, yet contemporary, style, and there is a dedicated family floor with playroom.. There are B&amp;O televisions and hi-fis in every room and wi-fi throughout the villa. The infinity overflow pool and terrace overlook the lake and there is a spa and a gym in separate buildings. There is a breakfast/sundowner terrace just outside the house, and spectacular lakeside terrace which is perfect for dinner parties. The private wine cellar stocks some of the highest Robert Parker-rated wines from around the world. Services include the services of a butler, housekeeping service, chef, chauffeur and a private boat service with driver. Continental breakfast and all soft drinks are included Round trip airport transportation is also included. Extra services which can be arranged include spa treatments; fine Italian dining lunches and dinners, including parties in the garden and by the lake, and full breakfasts. 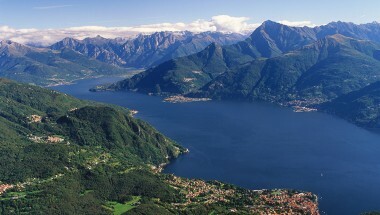 Full watersports and other facilities of Lake Como can be arranged by in-house concierge. With its stunning outdoor spaces, this property is very suitable for weddings or other celebrations and special events. There is a helipad at the property. On the first floor there are 4 bedrooms, each with private bathroom. 3 bedrooms are on the top floor, 1 with a private bathroom and 2 sharing a bathroom in the middle. All the beds are 2 m long and between 1, 60 and 1, 80 m. wide. 1 of the bedrooms on the top floor has twin beds, which can be made up as a double bed on request. The house can accommodate officially 14 people using all 7 bedrooms, plus 3 extra beds or cots on request. Motor boat with our captain (fuel is extra), at disposal when the clients like to go around the lake. The boat can transport 6 people maximum at 1 time. 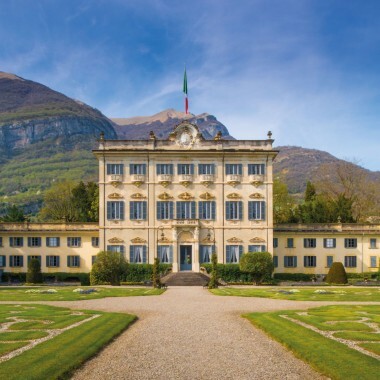 A stunning villa for rent, sits within its own parkland on the western shore of Lake Como in Italy, directly across from the famous town of Bellagio. One of the legendary properties on Lake Como, it offers excellence at all levels, both with its accommodation and its services. The beautiful gardens, with infinity pool and terrace overlook the lake. 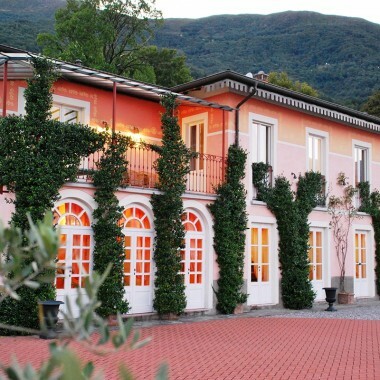 This property is very suitable for weddings and other special events..
Late Booking Offers in Bellagio!